Archive from category "Corporate Event"
Most work places slow down the pace in summer, with everyone jetting off to their favourite holiday destinations. However, there is no rest for the wicked here at Ninth Events, the show must go on! 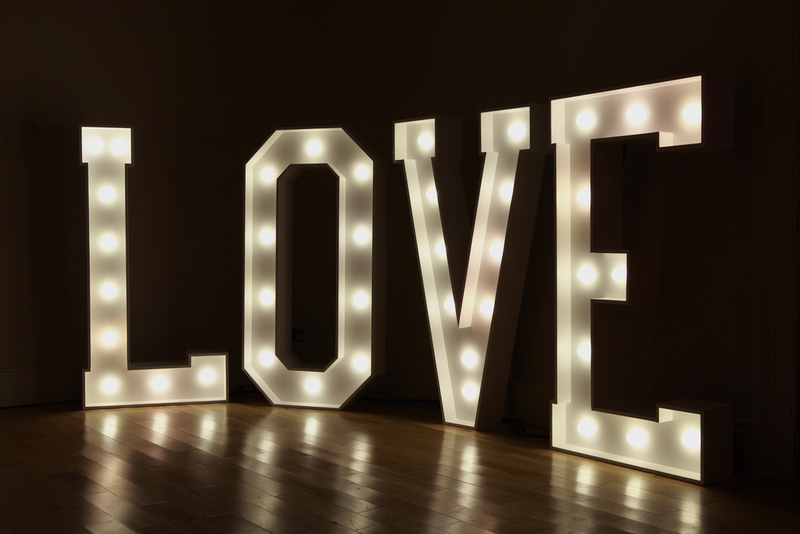 Summer is extremely busy for us here, as its the most popular time for weddings and many corporate companies hold summer balls! Its all in a days work for the Ninth Events staff and while we can’t bring the sun to you (we’re working on it), I’m sure everyone will agree that were pretty good at pulling out all the stops needed to nail the summer theme! With the environment becoming a larger issue, traditional paper invites are soon to be a thing of the past. So how are your guests going to know about your celebrations?! Don’t fret, here at Ninth events we have formulated a small list with alternative ideas on! These cool cards come in a variety of designs for a whole range of different events. Its even better that you can then send your invite via Email, Twitter, Facebook and even text! The advantage of this platform is that it allows you to see who has opened their invitation and who has sent back an RSVP, perfect for large scale events! This is really beneficial as it allows you to keep track of numbers, enabling you to better organise your event. Envytations allows you to design invitations online by customising our invitation templates and send to guests for Weddings, Birthdays and Baby Showers. Any option you choose, you’re saving on paper and impacting on the environment! Now we all know parties are fun, its in the description. So what could be better than an ordinary party? A themed party of course! 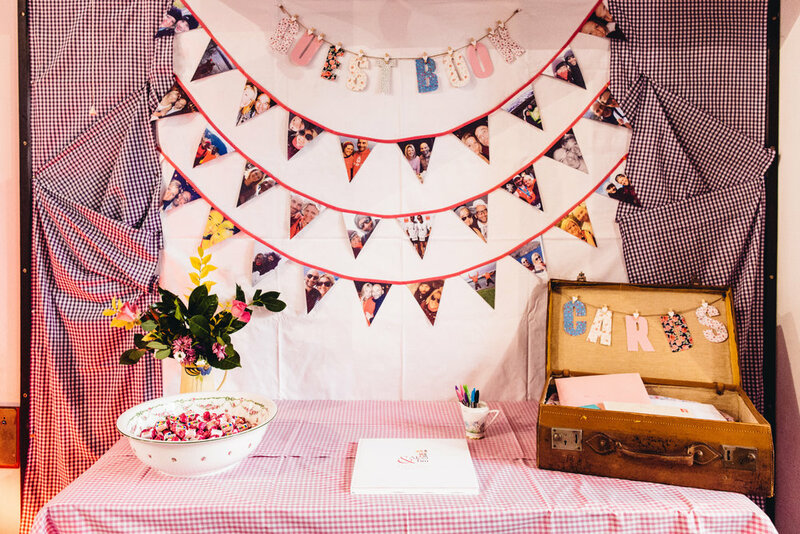 Not only are themed parties fun to attend, they’re also very fun to plan! 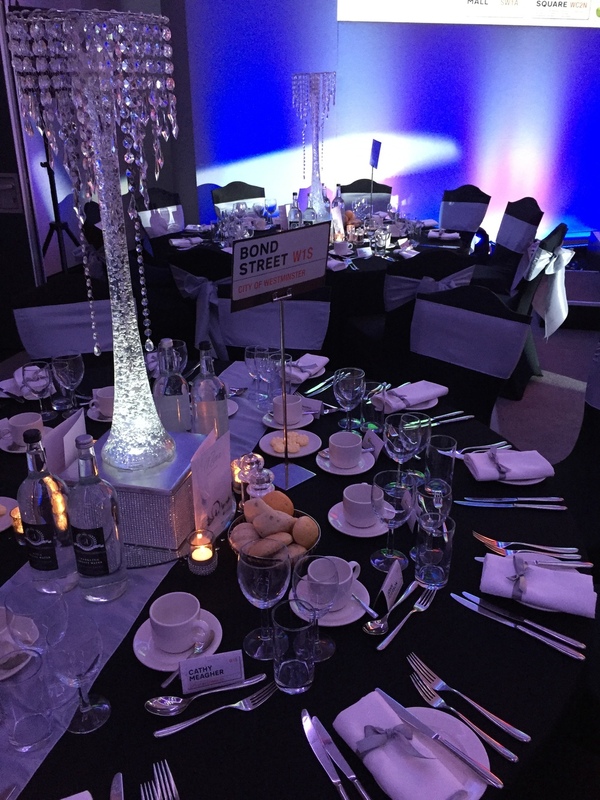 Take a look at some of the themed events we have planned, we specialise in corporate events so tell us your ideas and let us do the rest! 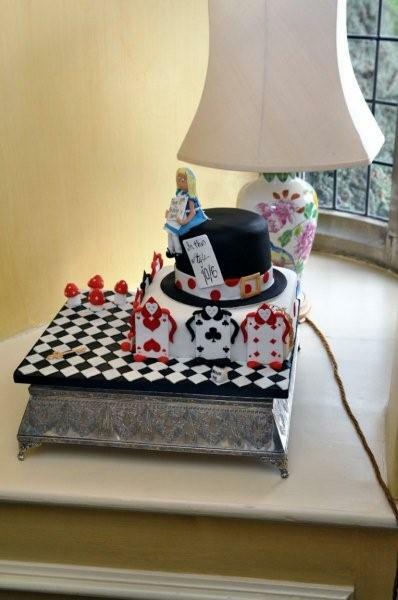 First up, is an Alice and Wonderland themed party we threw for an 18th birthday. 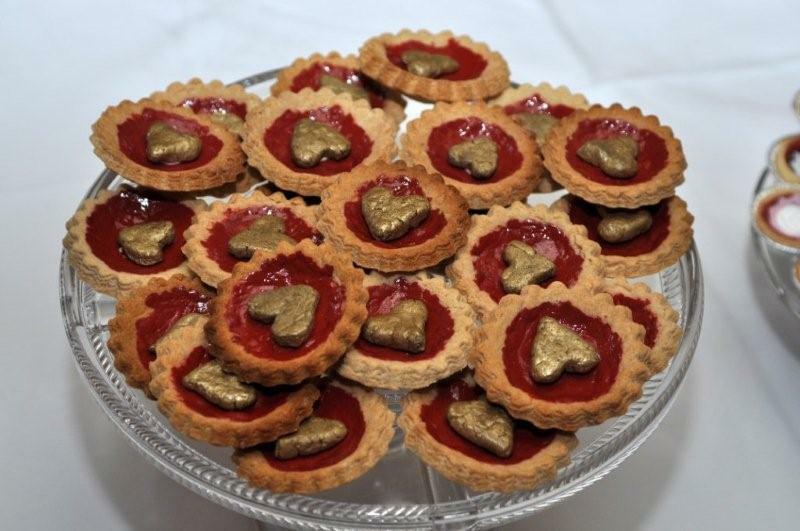 We had Queen of hearts tarts and little Cheshire cats that would peer at you while you ate them! Next is masquerade theme. 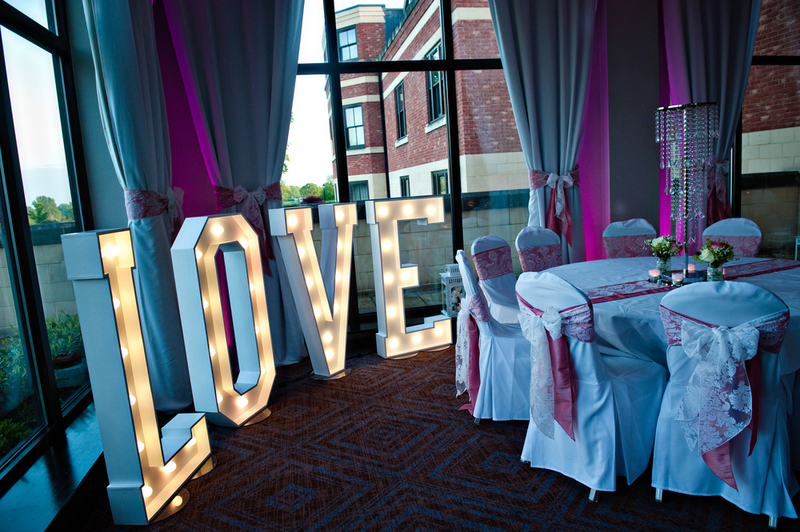 This theme is incredibly popular and we have thrown many masquerade events. 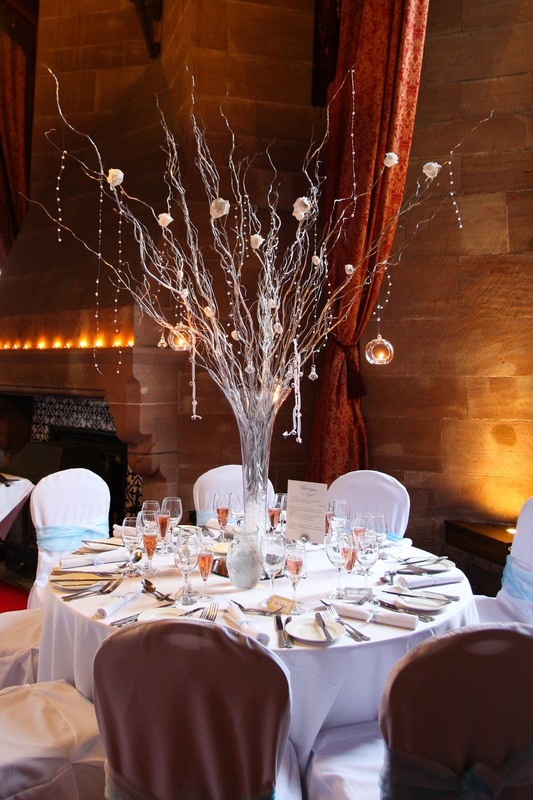 The great thing about this theme is, the guests act as the decorations too! When fancy dress is too much, masquerade is the perfect solution. Guests don’t need to go out and spend a fortune, and they can take their masks off later on in the night! 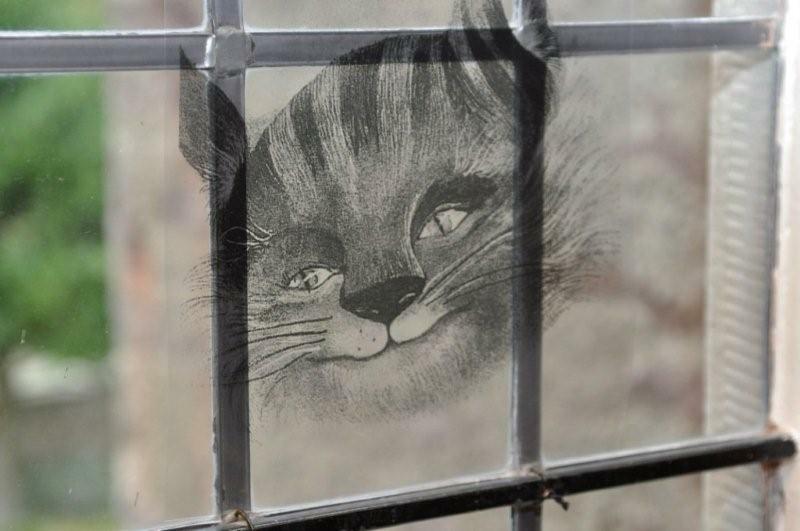 This brilliant Harry Potter themed event was truly magical. 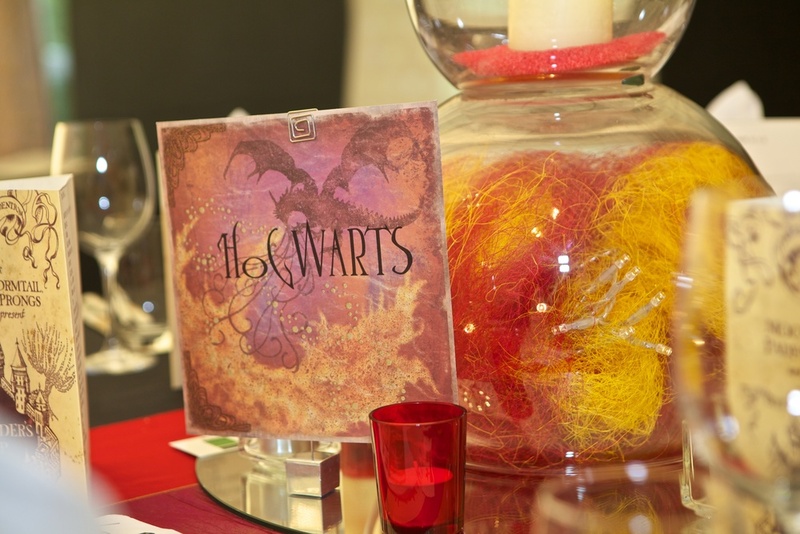 We had themed tables, which signified each of the different houses. We even a falconer who came with birds of prey, meaning Hedwig made an appearance at the party! Here is a USA themed party. Every thing was red, white and blue and we certainly weren’t short of flags. All we needed was for Obama to show up! 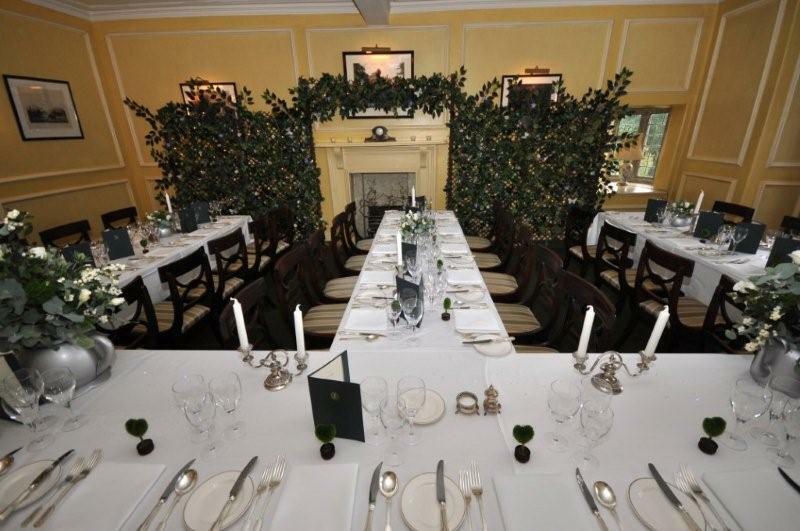 This one was a beautiful middle eastern themed party, held at Carden park. We had lots of entertainment such as belly dancers and live singers. 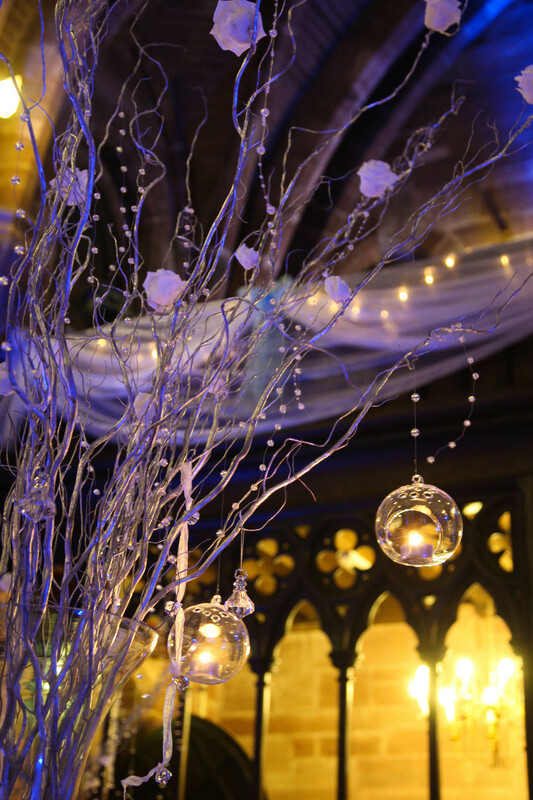 With magic lamps and beautiful lanterns on set on the tables, it looked just like a scene from Aladdin! If you’re anything like us, you won’t need an excuse to throw a party. 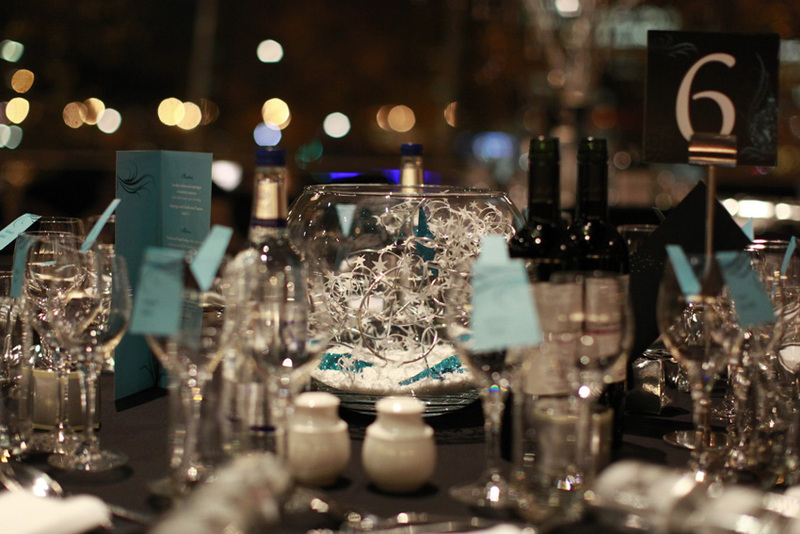 But incase you do, here is a list of perfect reasons to host your very own corporate event! 1. 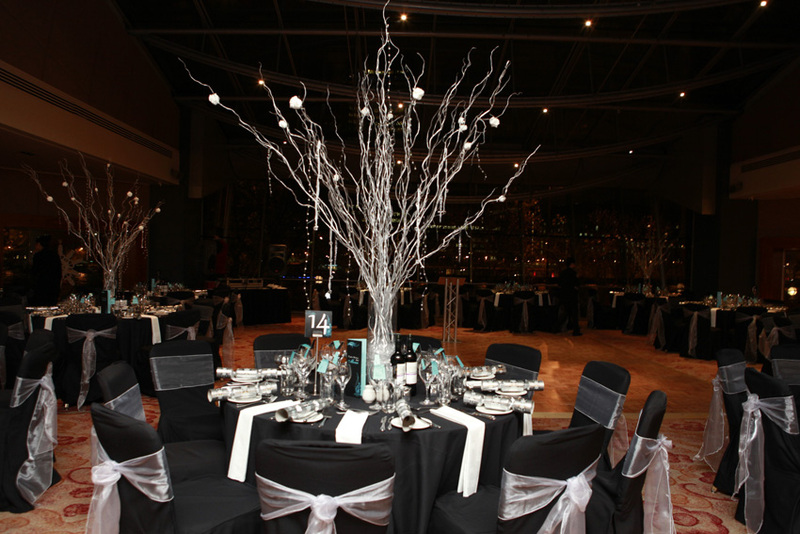 Seasonal events- Christmas or summertime are often favourite times to throw parties. Everyone may be worn out after a hectic year so an end of year party is perfect or why not break the year up by throwing a mid season do? 2. Anniversaries – So your company’s ten-year anniversary is coming up, why not celebrate all of your achievements with the people who made your dreams become reality? 3. 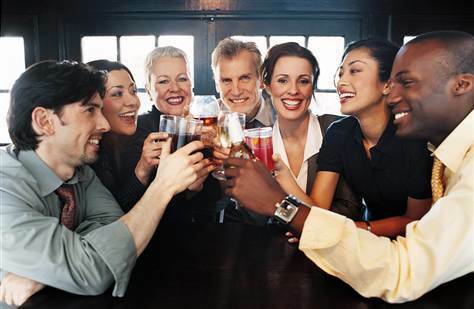 Allow your employees to bond- When pressures and tensions are running high what better way to let off some steam? Get your team together and show a huge party? Allow ninth events to organise it for you? Sounds good to us! 4. 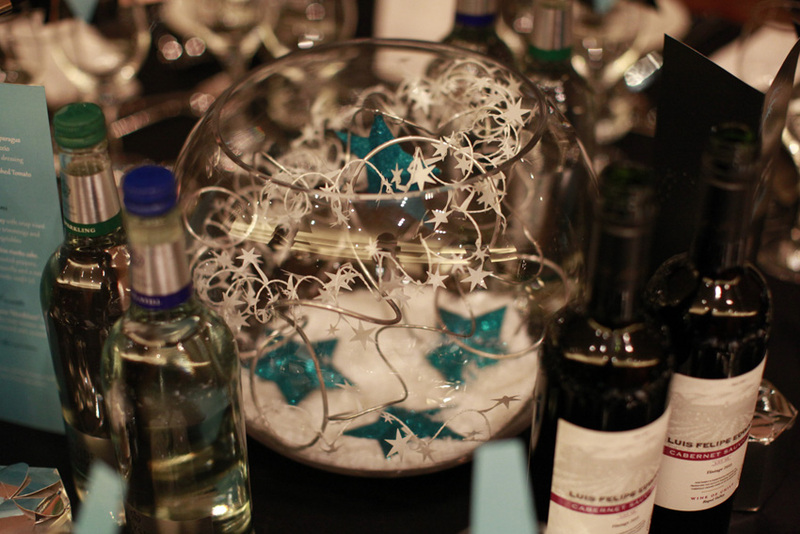 Give back to employees- everyone likes to know they’re appreciated, a works party can help to keep up the morale. It’s a great way to say thank you and give back to your staff allowing them to have a laugh and spend some time together out of the work place, allowing them to get to know each other on a more personal level. 5. ALL OF THE ABOVE!- Throwing a one off party? We understand not all companies have the funds to throw huge Christmas parties annually, so why not combine all of the above and host a super huge bash. Of course you’ll need help organising it, but what’re we here for? Glow up letters! Whats not to like? 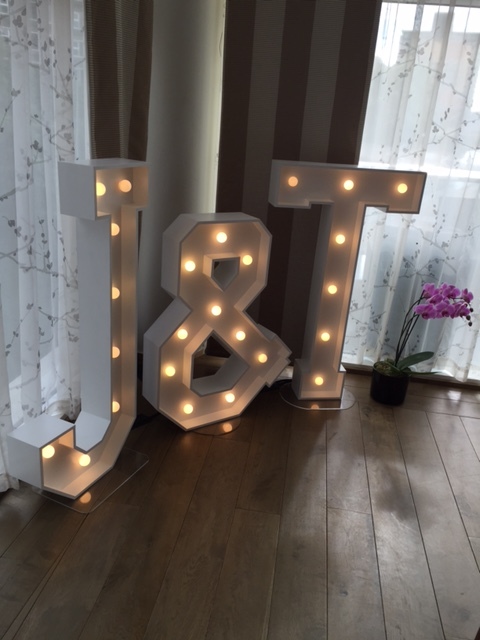 We have contacts over at Words to Glow, the leading supplier of light up letters in the North West and they’re often in high demand at our events. They have letters as well as numbers and can do an array of words, phrases and initials. Here’s a collaboration of photos we’ve taken at our events so you can get an idea of exactly what they’re about and why we (and everyone else) love them so much! With bonfire night coming up, lets talk fireworks. 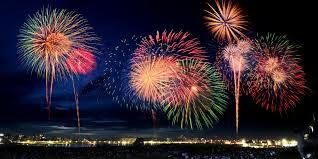 Although often forgotten, fireworks aren’t just for the 5th of November. 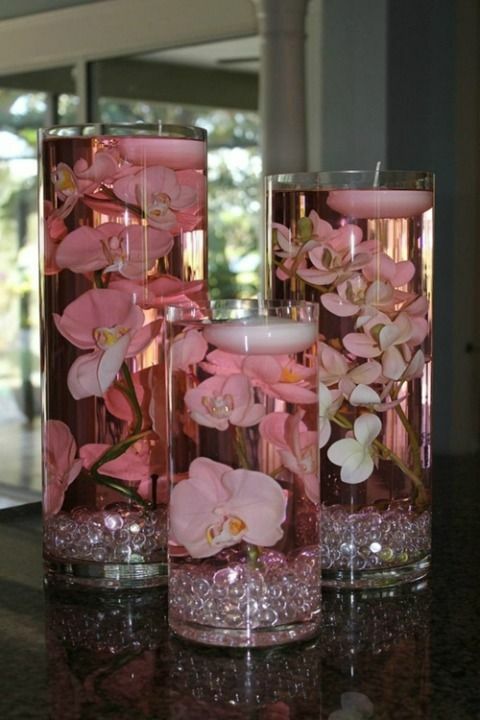 They’re beautiful and fun, and can be a lovely, unique addition to any event! 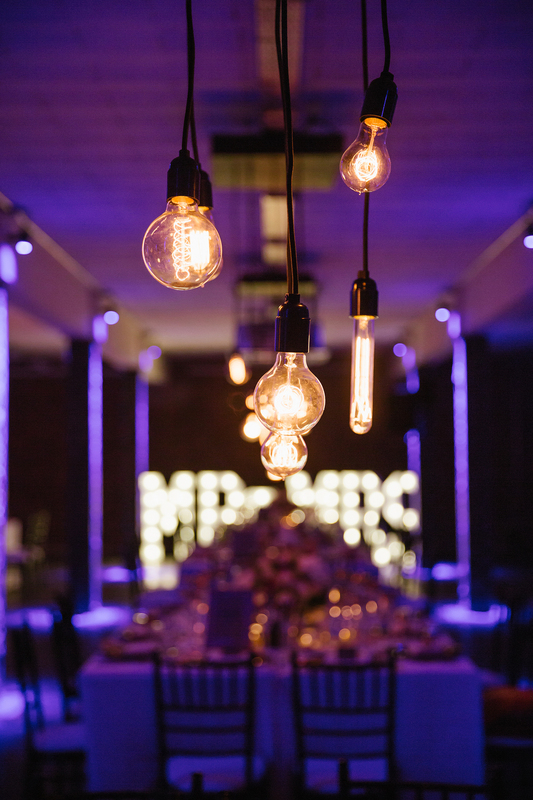 So why not watch sparks fly (literally) and entertain your guests with them?! They’re sure to make your party the hottest around and leave your guests feeling dazzled! Remember, remember fireworks aren’t just for the 5th of November! 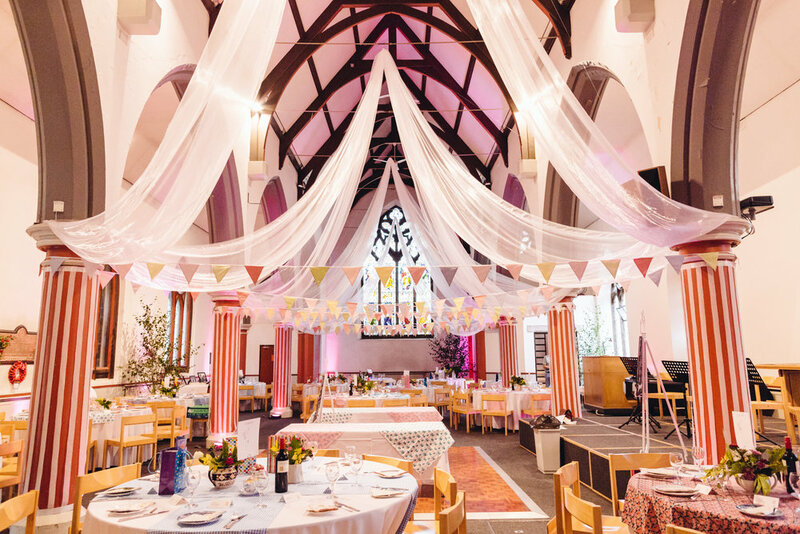 If you are looking for a little inspiration when it comes to where to hold your event then this is the post for you! We’ve put together a collaboration of some of our favourite venues to help you decide. 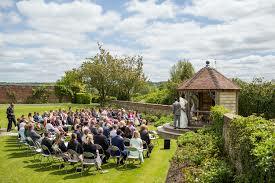 Whether it be a wedding, birthday party or something bigger such as a corporate or crowd funding event, in no particular order, here are a few ideas for you. 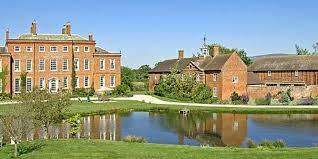 This huge Georgian mansion in Shropshire is the perfect setting for all kinds of celebrations. With lots of land surrounding it, it would be especially good for summer time parties so you could take advantage of the gorgeous gardens! 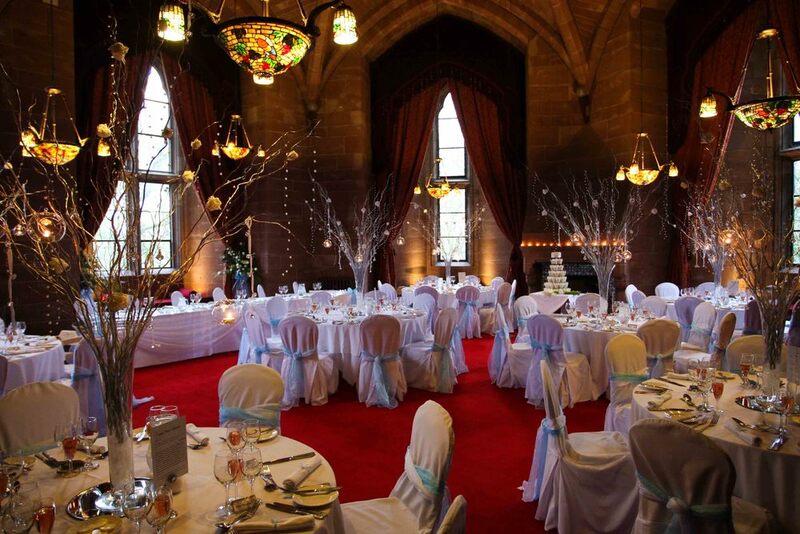 Situated in lovely Cheshire, this grade one listed building is perfect for weddings. 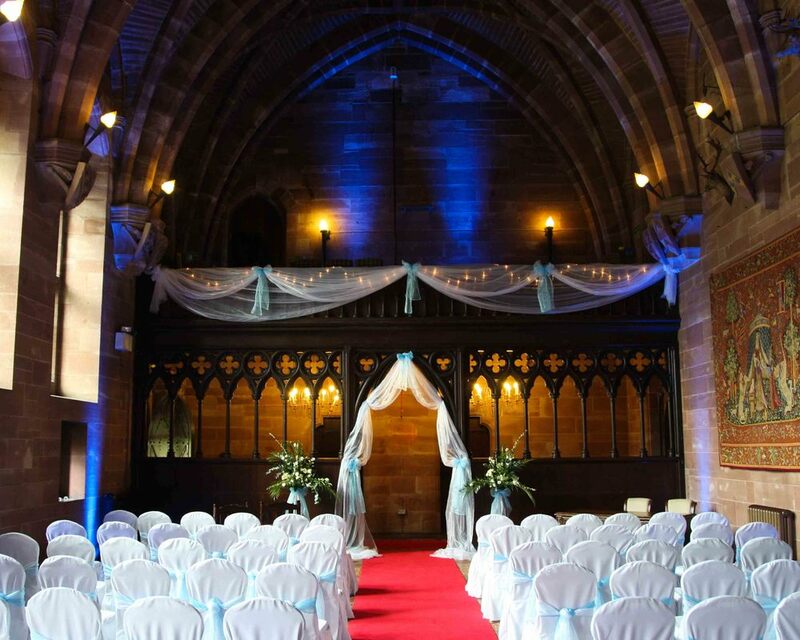 With beautiful high ceilings and stained glass light fittings it looks like a scene straight from Harry Potter. This airy, noble looking setting certainly deserves a place on our list. This hotel built right next door to Liverpool’s princess dock, boasts beautiful views and even more beautiful surroundings. 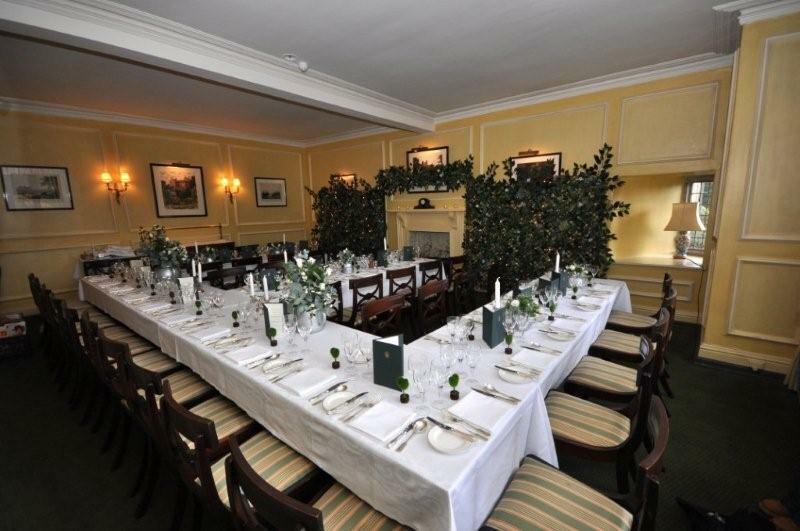 Superby elegant and extravagant, this venue is suited to any kind of large party, rather than just weddings. This 17th century country house located in North Wales is set on over 200 acres of parkland. This hotel was voted one of the UK’s best spa hotels, so why not pamper and party?! 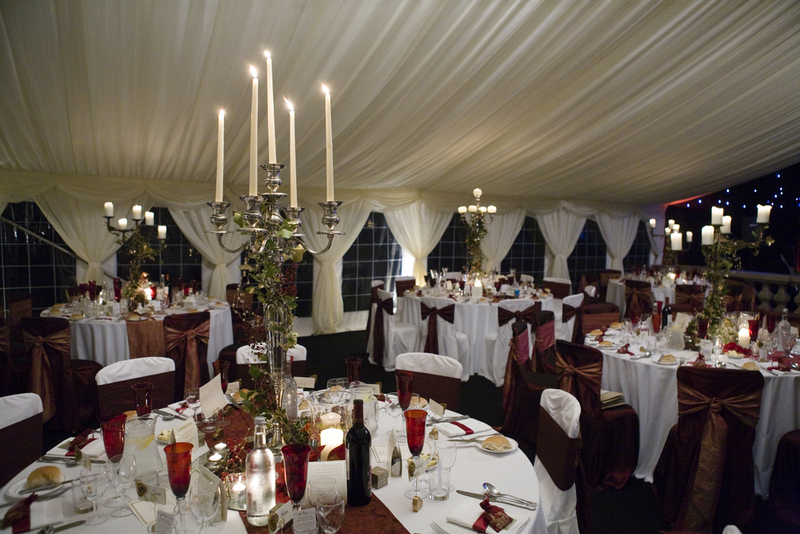 Abbeywood estate has a beautiful glasshouse, which is a year round function space, suitable for all types of ceremonies. 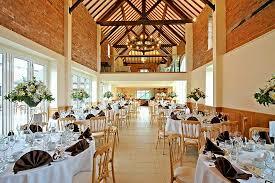 There is also other unction spaces such as the garden café or the orangery. 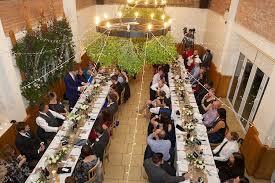 Each area caters for a different number of people, so don’t be put off if you have a smaller guest number. Our top 5 Denplan events! Denplan, the UK’s leading dental payment plan specialists certainly know how to look after their clients! 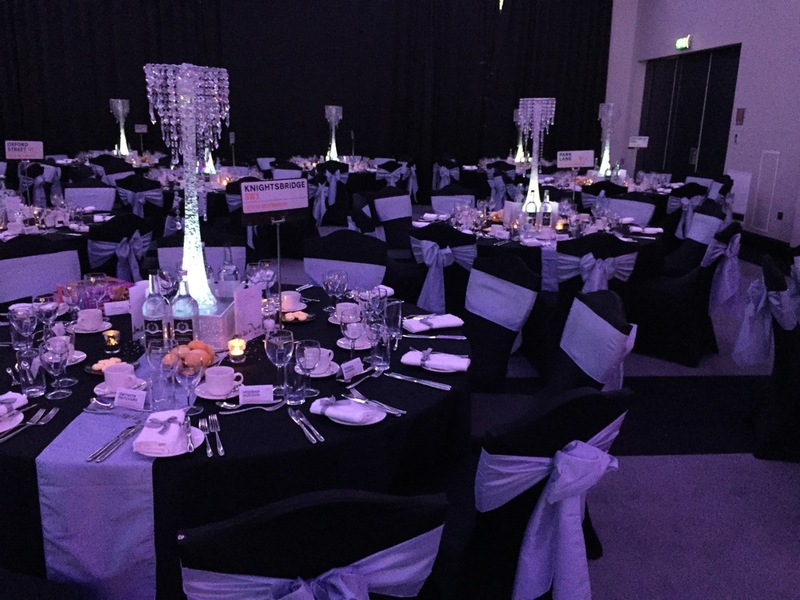 Every year Ninth events host large scale corporate events on behalf of Denplan, these range from client events, to the bi-annual National Conference, which is spread over two days. 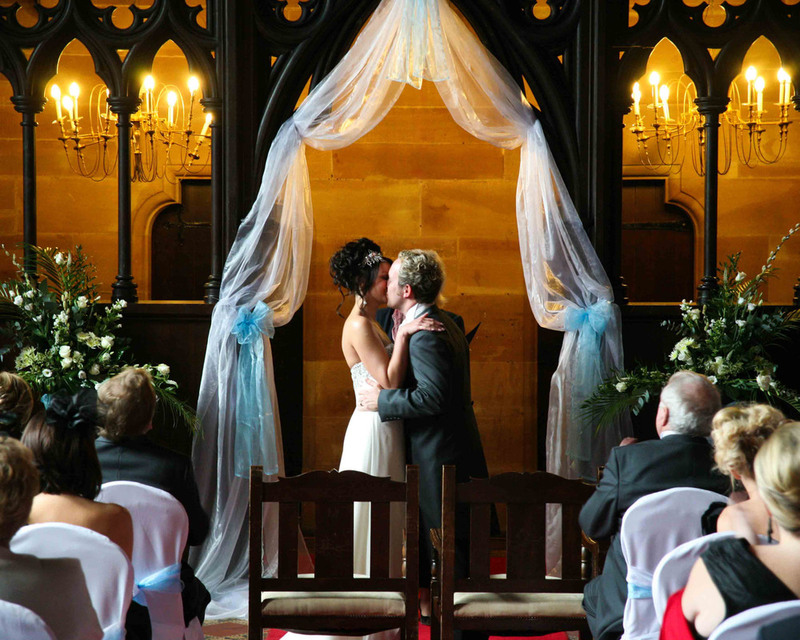 Denplan first chose us as their event planners back in 2011 and have never looked back! Since then, Denplan have thrown a multitude of themed parties, from venetian to superhero. Summer is drawing to a close meaning we have the Denplan Christmas parties to look forward to, but for now, here are our top 5 Denplan events. 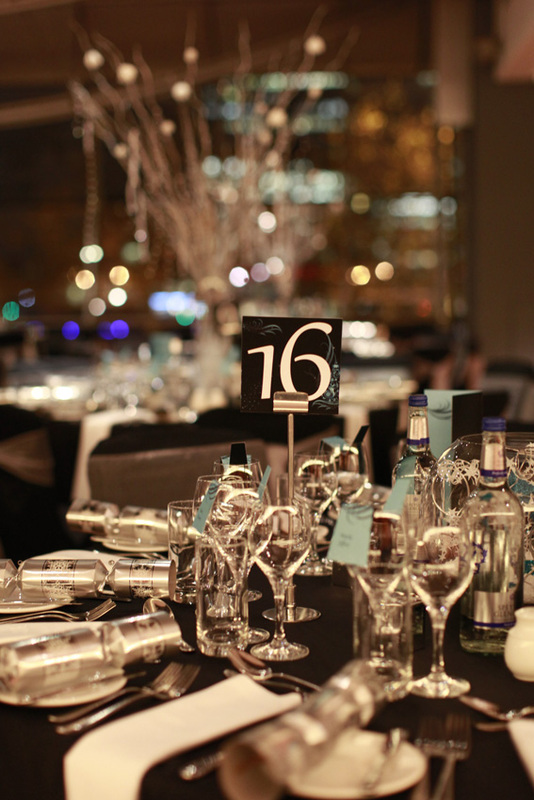 Park Plaza in London was the venue for our number 5, with beautiful view of the Thames, the 2012 Christmas party certainly did not disappoint! 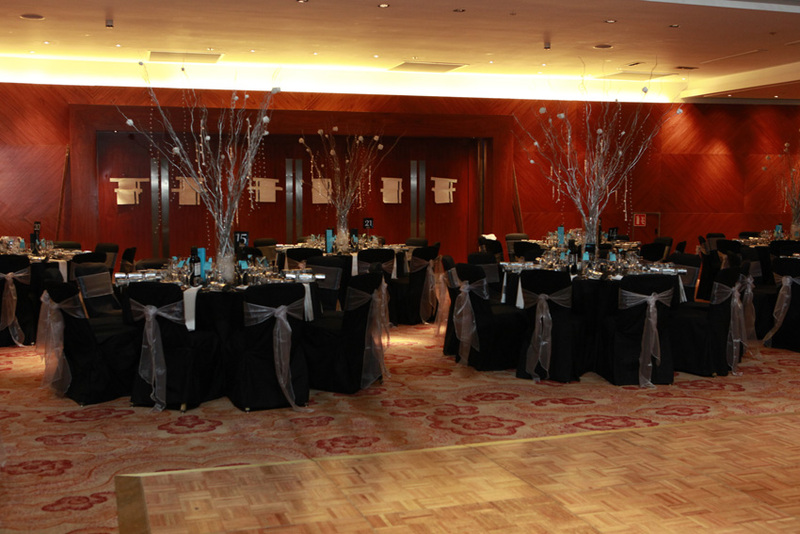 The lovely turquoise and silver theme made the Park plaza feel like a winter wonderland. 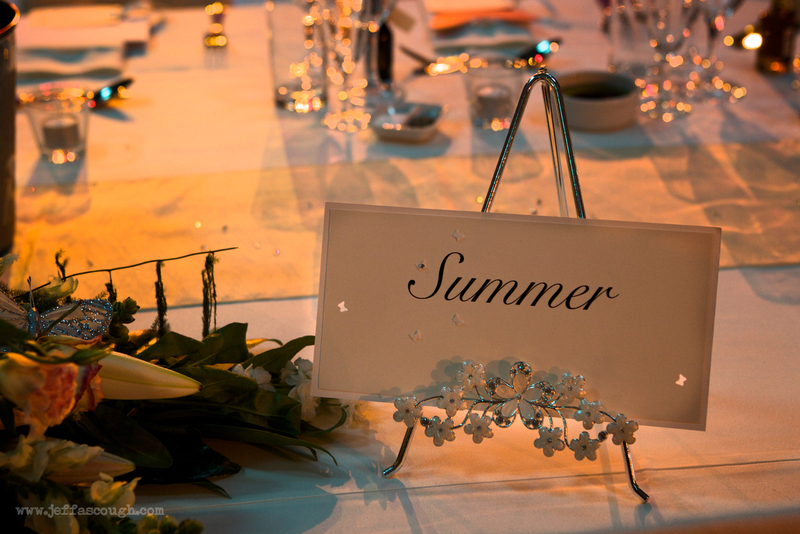 July 2015 called for the Denplan Summer Ball, held at the BMA house in London. 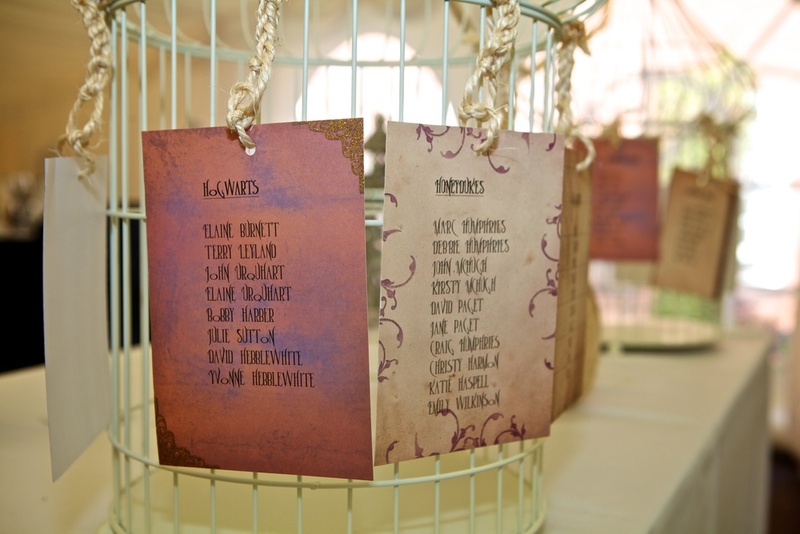 The floral theme teamed with warm colours gave the party a true summer vibe, the lovely weather on the day helped too! Needless to say everyone was impressed with the outcome! What could be cooler than a party on a boat? A Venetian, Masquerade themed party on a boat! The Dixie Queen, famous as being one of the largest corporate party boats in the UK was the perfect venue and all the guests enjoyed a lovely cruise down the Thames. Although it’s a very close call, our runner up is the Superheroes vs Villains themed party held in 2015 at London’s Syon Park. Unlike the other events shown, this event was held for the Denplan clients to attend with their children. With lifesize superhero models and themed tables, we don’t know who had more fun – the adults or the kids! The Bi-annual National Conference is one of Denplan’s largest, most exciting events and 2015 was no exception! 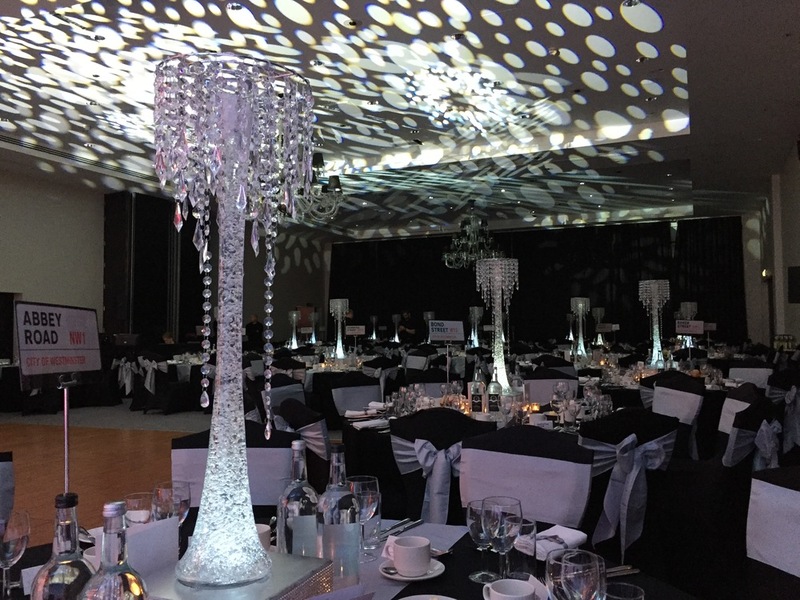 The room looked like it was straight out of a James Bond film and the guests at this black tie event scrubbed up well too! 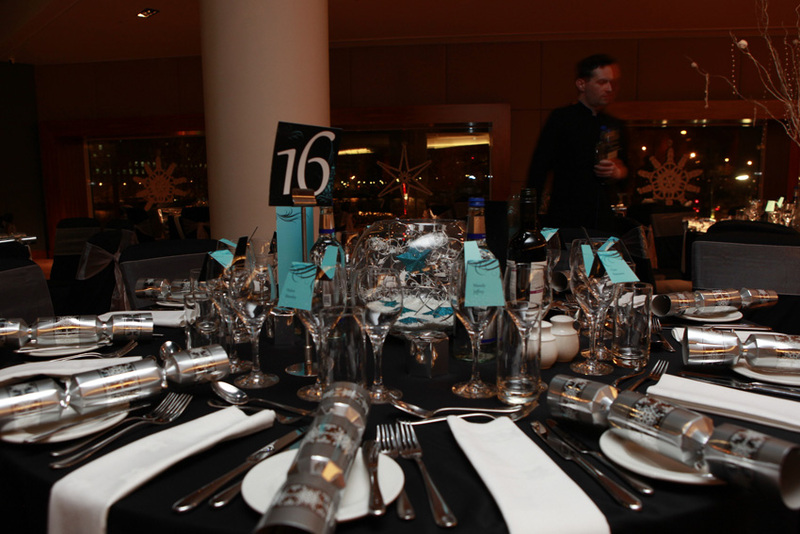 You can never under-estimate how important it is to get your corporate launch event right. You’ve spent months perfecting your service or product, going through the design, branding and market place process and now you’re ready to show the world! A carefully planned launch can have a huge impact on how well your product or service can go on to do and a badly planned event could have a serious impact on your reputation, so why take that risk? Event planners understand the importance of knowing your product/service inside and out, or at least we do here at Ninth, because it’s the only way we can design an event that’s going to hit all the right buttons, to all the right people, at all the right times during your event. Innovation and imagination. It’s about creating something that leaves people wanting to know more and using an event to showcase it to it’s full potential. 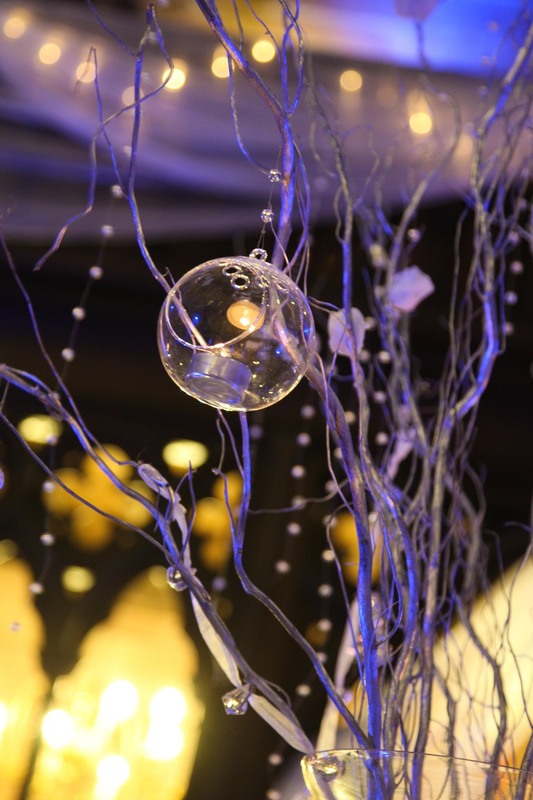 Contact us today if you’re wanting to launch your product/service to your customers in a unique, creative and show stopping way and our team will create an event to remember. We have offices in Manchester and London and love a good launch!